Interesting data point. Which gun was what configuration or are we talking one gun? Was there some rule about cleaning? 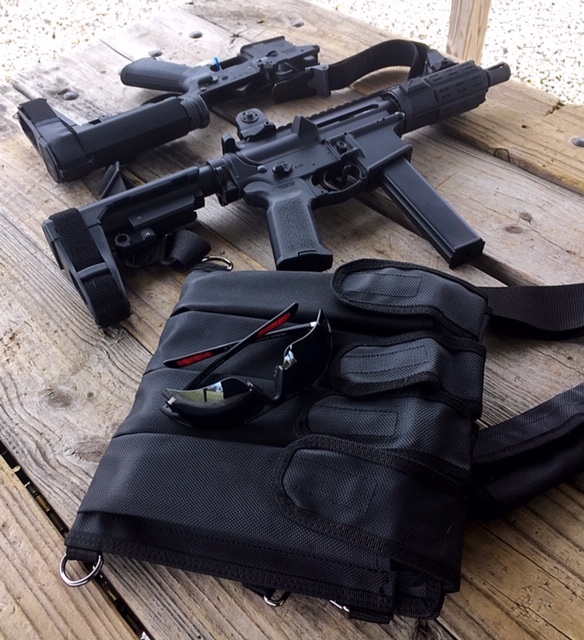 Unlike some of my other competition guns (like my glock) I do get the crap out of the colt AR9's on a regular basis. I'm not sure what the question is here. My personal SBR... the most expensive part is the tax stamp. I wiped the bolt off about 1000 rounds in. The guns in the class ranged from home builds to top of the line JP's and Limcats. 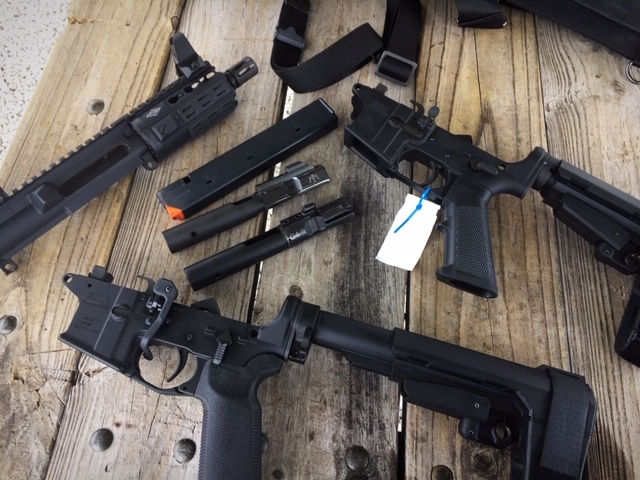 There was one MPX but it was the only non blowback AR9 in the class. I think the majority of the issues could be attributed to mag issues... but a mag issue is still an issue. Guns choking certainly wasn't exclusive to colt pattern guns. 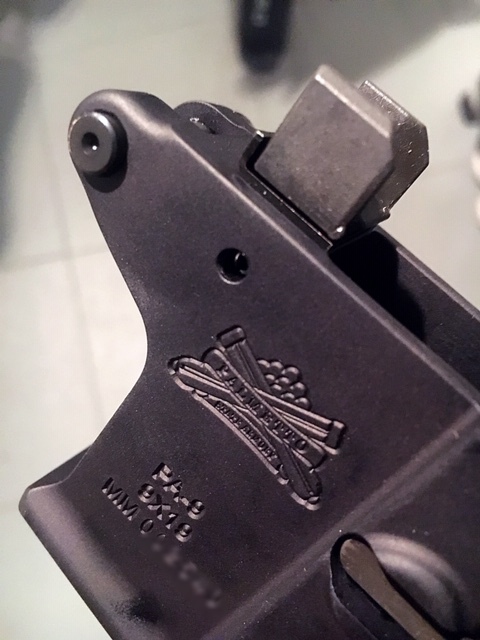 I'd hope all these specialty bolts are ramped so you can use any old AR trigger. 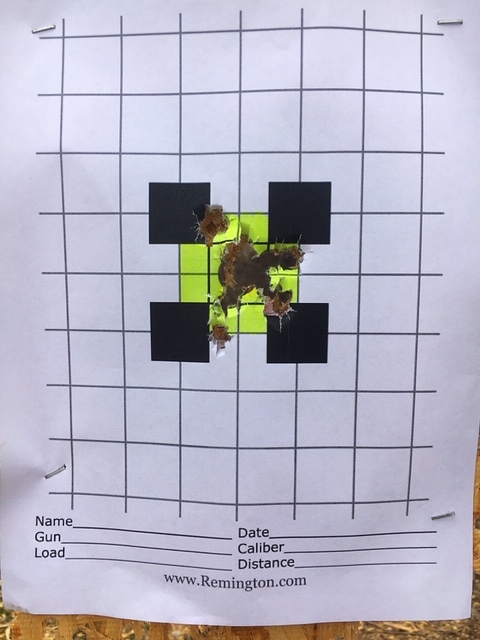 The Colt 9mm hammer and trigger aren't great. My Rock River is ramped. The originals were not but all are now. 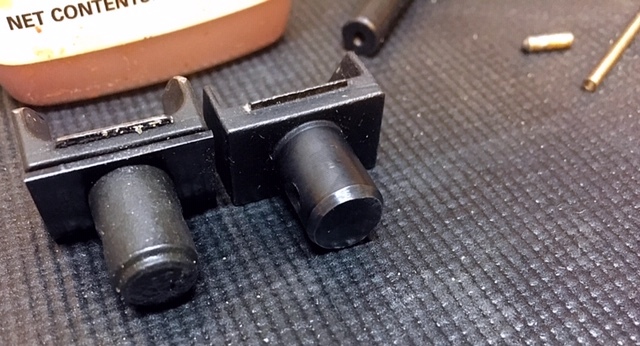 Yes, the bolts are ramped now, but there are still a ton of AR triggers that have questionable reliability in the AR9 platform. 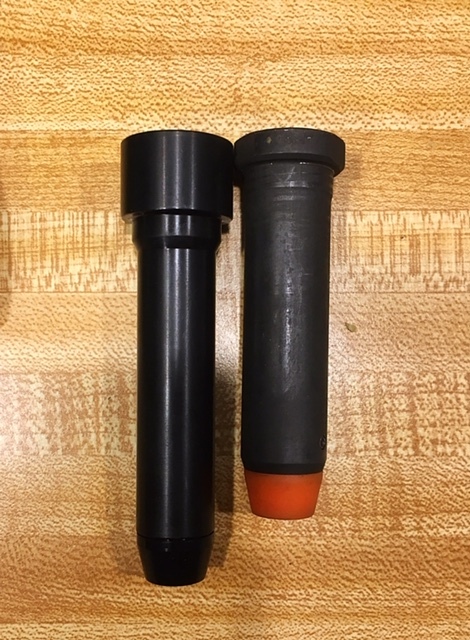 What was the configuration of your (SBR) gun that would not make it through 1500 rds even when cleaned (somewhat?). My sbr ran fine. I wiped the bolt after 1000 rounds or so, didn't relube or anything. FM 10" upper, bushmaster lower, hahn dedicated block, JP short stroked silent captured spring, and hiperfier 24c trigger. Is anyone aware of a company that sells just the feed ramp? 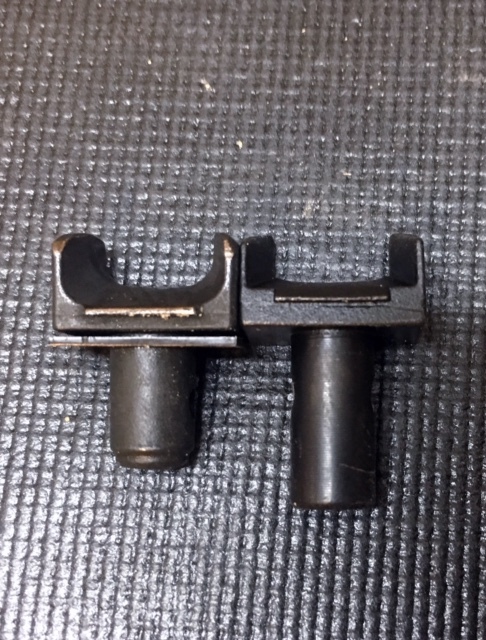 PSA sells the Glock style as a part but not the Colt style. 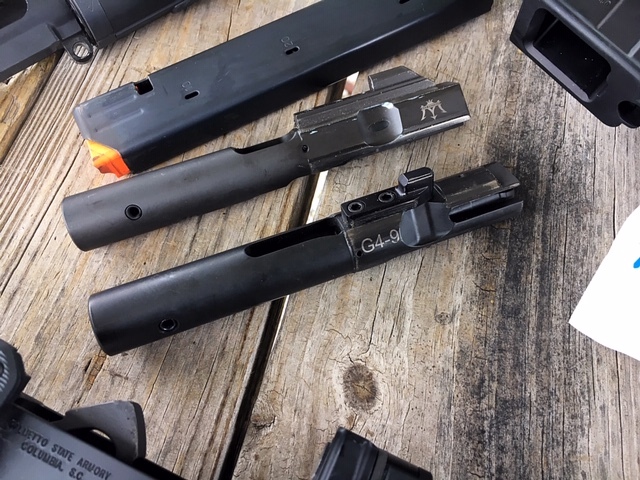 I've never seen a colt lower or mag block that doesn't have an integrated feed ramp... Glock pattern guns typically use the mag as a feed ramp. 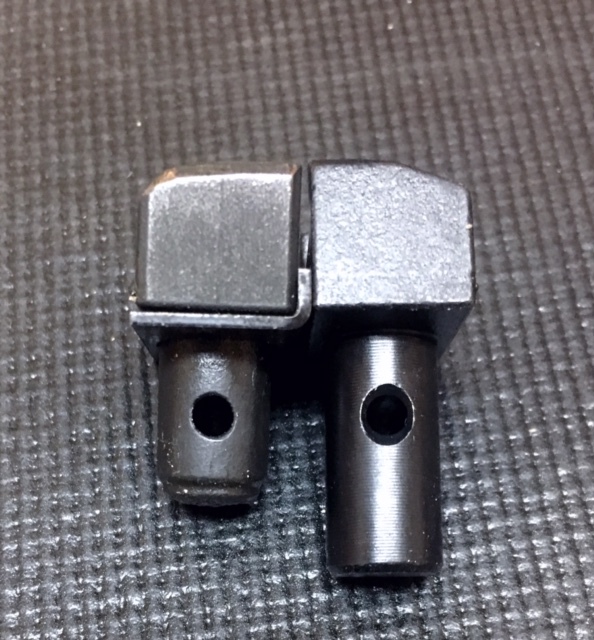 Taccom makes a drop in Glock feed ramp. They also make a ramped barrel that might suffice for your needs. Not sure how it works or if it works with a traditional colt feedramp setup. 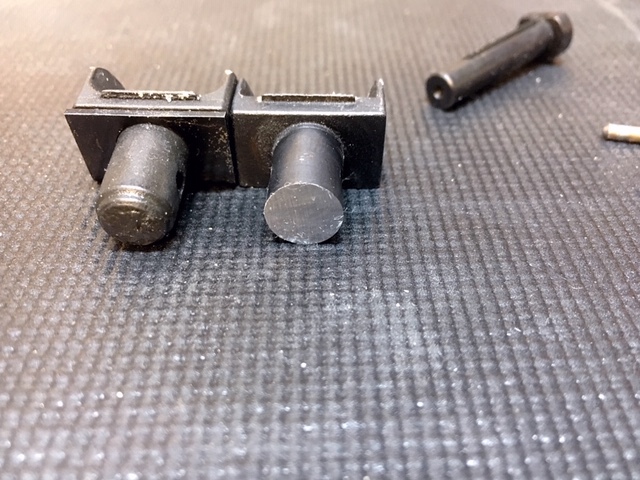 Edit to add: Spikes has a few different variants of their feed ramp because the one that came with my lower interfered with the JP bolt I was using and they shipped me another. They might sell the ramps ala carte, I don't know. 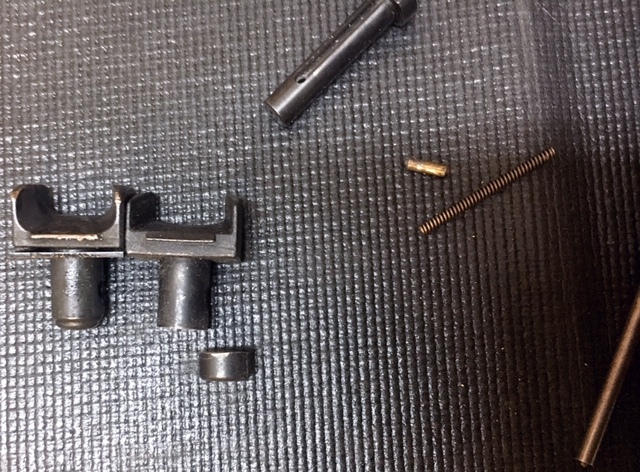 It is held in with a set screw that is behind the hinge pin on the front of their lower. I would suspect that all the feed ramps are similarly spec'd in terms of the holes in the lower... but I do not know for sure. 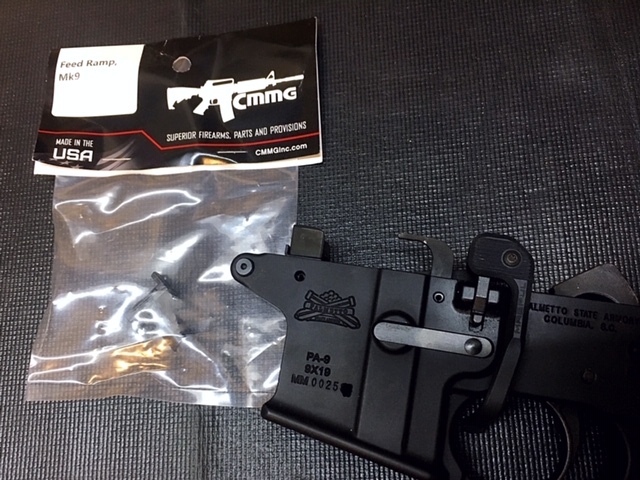 PSAs Colt stick mag Lowers have feed ramps that are held in with roll pins & are removable. Ok. That’s probably going to be a proprietary part. Spikes feed ramp attaches in a completely different manner. 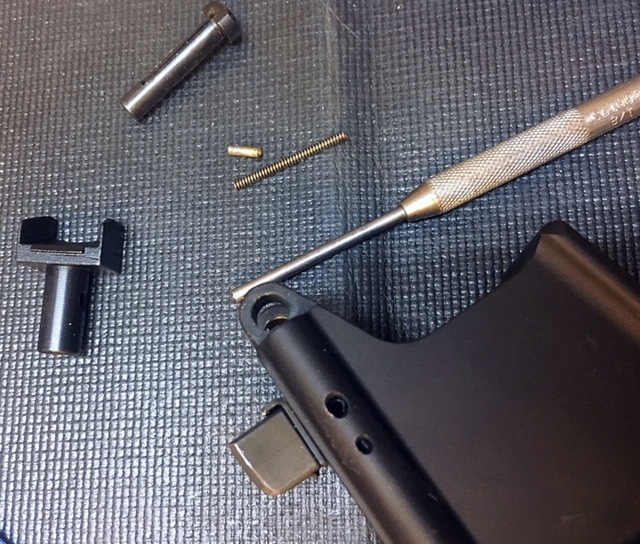 Cmmg uses a roll pin. Not sure if it’s the same though ugh. I’d called Mas Defense and talked to their tech about the compatibility issue between the new Gen4 AR 9 & Mas Defense upper I ordered. He said their BCG are rebadged CMMGs. 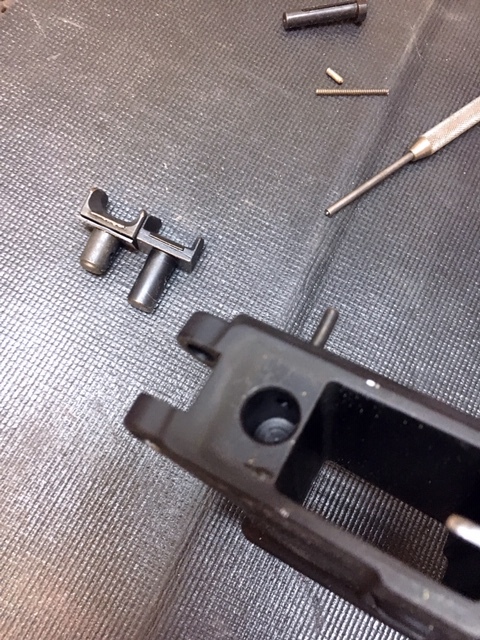 So this feed ramp may be the perfect swap for the new PSA lowers to side step their proprietary BCG & feed ramp. For $35 there’s no reason not to just give it a try & see. I’m hitting the range in a few hours. Good luck. The lack of a standard pattern keeps a lot of people chasing gremlins. I now have 15 ARs so it’s not really aggravating. I’m kinda interested in this project. I went ahead and bought another PSA lower and ordered their Gen4 BCG. I took that to the range yesterday to see if those parts will run in the YHM barreled upper. It ran perfectly, zero issues. And this little bugger is so easy to shoot accurately. 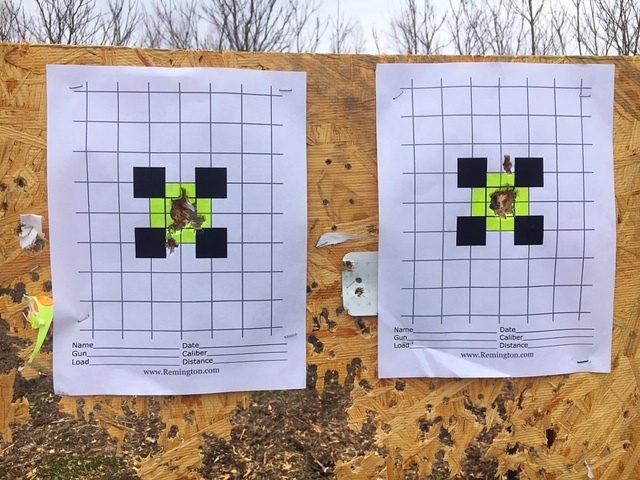 I was shooting at 15yrds as it’s a 4.75” barrel . The feed ramp on the first PSA lower I bought that I altered to run with the CMMG BCG also ran perfectly with the Gen4 BCG. 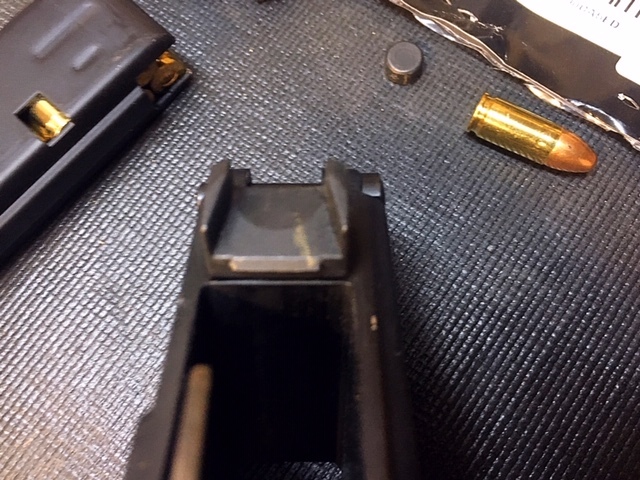 But I’m now interested in seeing if installing the CMMG feed ramp will run correctly in the PSA lower. I know I now have a reliable setup (400rds later) so at this point I’m just poking around with the first lower to see what can be made to work without being forced to go with PSAs proprietary complete uppers as I really don’t like the looks of the uppers they offer. But I do wish the AR9 platform was standardized. Great and timely thread! 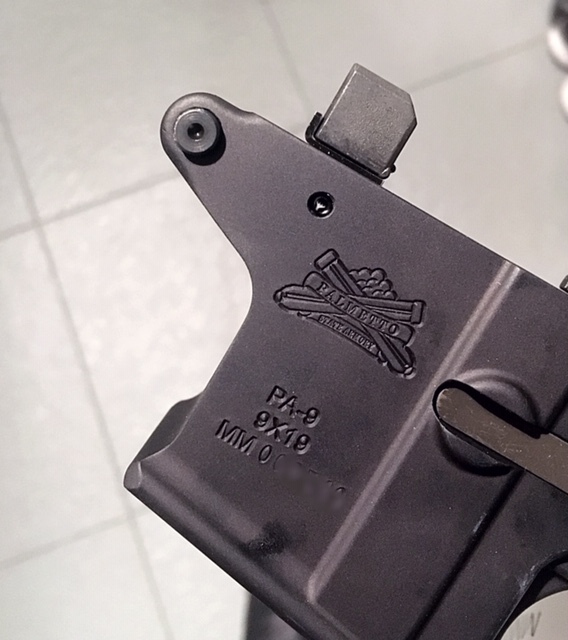 I just ordered a palmetto state armory 9mm lower and I'm excited for the build. Thanks for all of the great info guys. After 1200 flawless rounds in class last weekend, my SBR crapped on 3 stages in yesterday's match. I had 80 seconds worth of malfunction clearing drills... bent the ejector in and it ran fine. But I have no idea how it went from running flawlessly to needing the ejector tuned. Hope to get out to the range soon. Nice. I love it when a plan comes together! 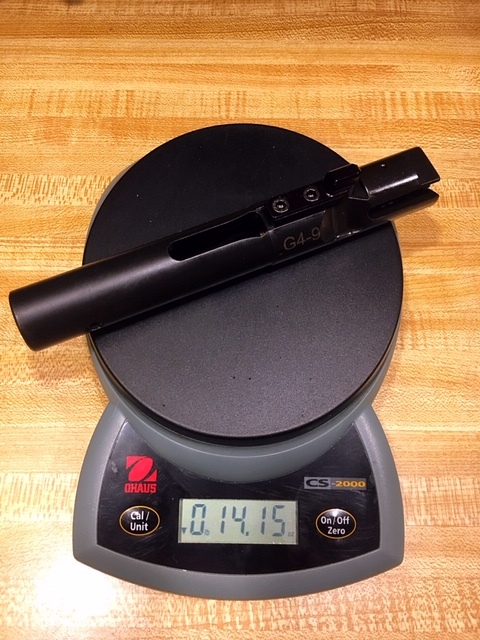 A little difference in weight between the CMMG style & PSAs BCG. I wouldn’t think it’d be enough to effect the running of it but I’m not well versed in BCG weights to know. 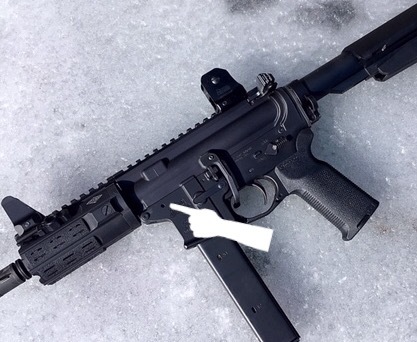 Also how do you think a heavy 9mm buffer would effect the running of this pistol? 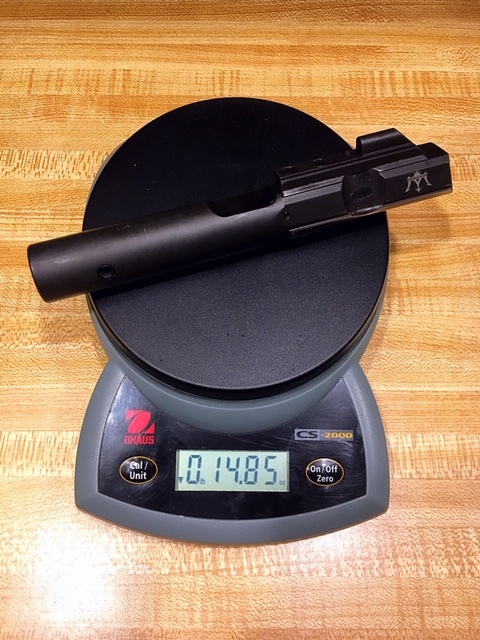 The PSA Gen4 9mm lowers come with a heavier buffer (5.55oz). 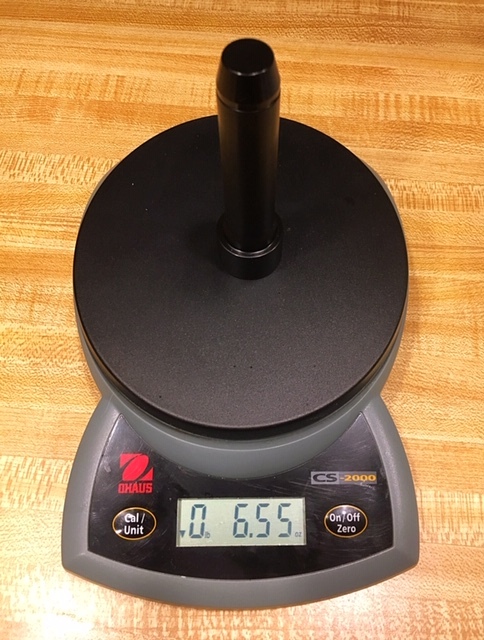 I went ahead and ordered an FM9 heavy buffer (6.55oz). I was a bit surprised to see the difference in over all length as well. 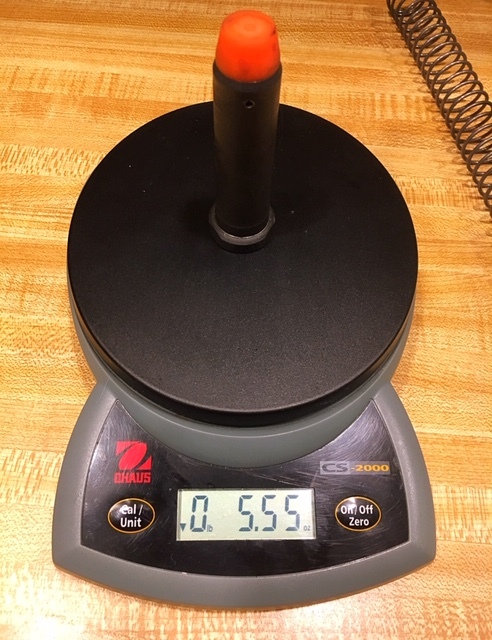 Is an HSS 5-5.5oz buffer the norm?